While expats are naturally concerned about their rights to continue living, working and accessing healthcare in France after Brexit, the most immediate concern for anyone living in France and receiving a UK income – such as a pension – is the decline in sterling which drastically cuts your spending power. The same concerns apply to UK residents servicing euro mortgages on their holiday home in France. As expected, the Leave vote was followed by volatility in the financial markets and a slump in the value of sterling. 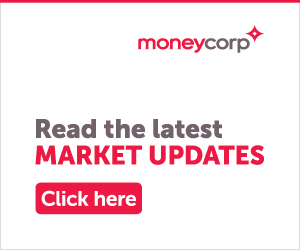 The Bank of England’s announcement that it would lower banks’ capital requirements for lending is seen as a precursor to more monetary easing, which could drive sterling down further. 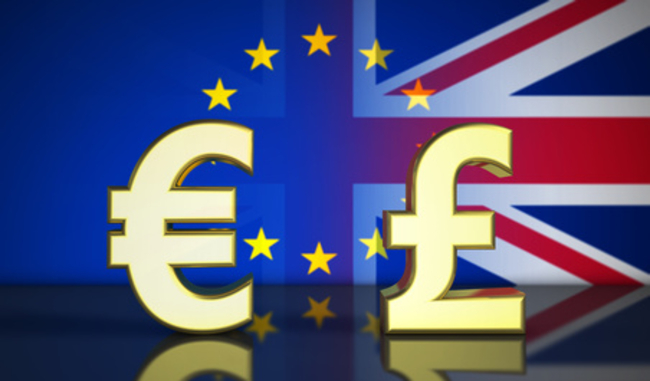 Although some analysts say that the pound could fall to parity against the euro in the months ahead, both the Bank of England and European Central Bank have said that they will step in to stabilise the market if the situation worsens. ‘The process of negotiating Brexit will be so long and so many different scenarios are being put forward that our feeling is that things could get worse before they get better’ says Mar Bonnin-Palmer, a Senior Key Account Manager at foreign exchange specialists Moneycorp. ‘And by better I don’t mean back to what it was before. Most important, says Bonnin-Palmer, is to get tailored guidance on how best to protect yourself in your own particular circumstances – your budget, your deadlines for moving money, your risk aversion, for example. Not surprisingly, she recommends talking to a foreign exchange specialist, but this does make sense. A foreign exchange company is an alternative to a high street bank. One difference is that a foreign exchange broker, unlike a bank, does nothing but buying and selling currency and as a consequence they are able to offer very competitive rates plus an expert guidance for free. Plus one of the main advantages of using a foreign exchange specialist is that you will be able to fix a rate in advance –even for two years before your payment is due. This tool – called a forward contract – can be very handy for those buying a property in France as it allows you to set the price of the property at the moment of signing the contract avoiding the fluctuations of the exchange rate. But it can also be useful for those clients sending regular amounts to France –pension repatriations, payment of bills, mortgage payments. You can fix the rate for future payments so you know the exact amount of euros you will receive every month.